. She is located in Birmingham and her work has been published both locally and nationally. 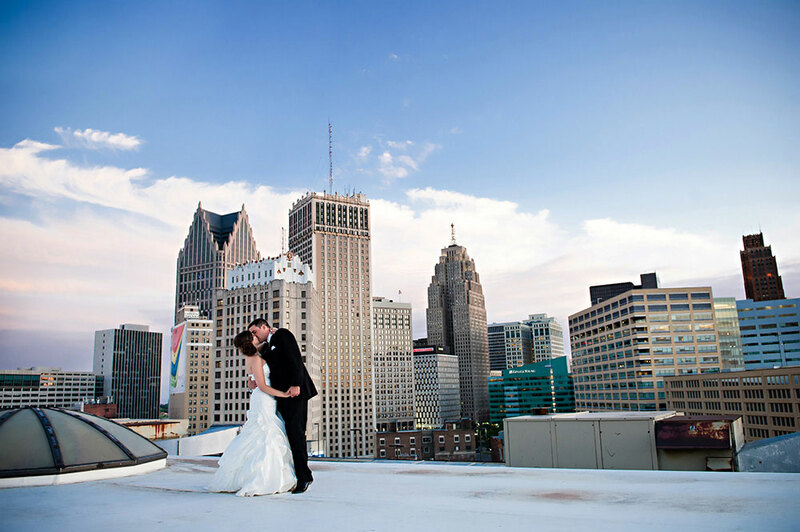 Her studio serves the entire metro Detroit area and offers wedding photography at it's best. 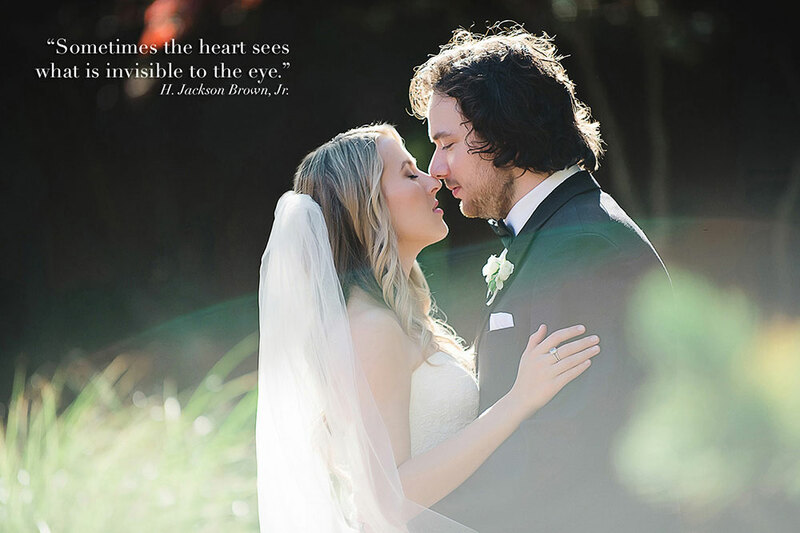 She has an authentic documentary style and specializes in creating sophisticated and timeless wedding portraits. 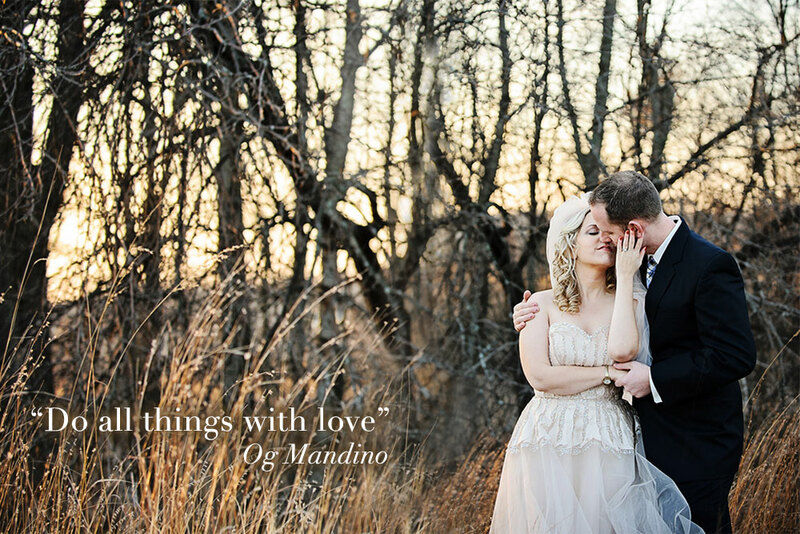 Please inquire for destination weddings.